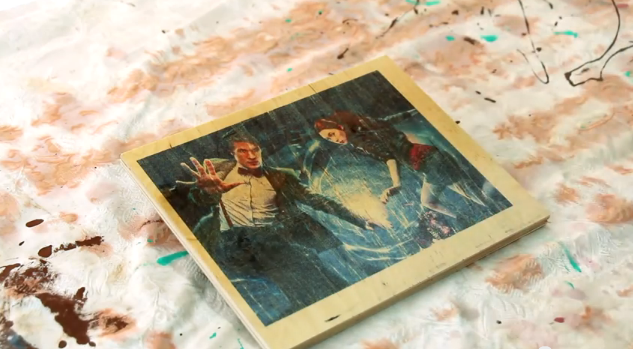 Steve Ramsey, the man behind the YouTube channel Woodworking For Mere Mortals has come up with a tutorial on how to easily and quickly transfer an inkjet photo to wood. Easy to understand and east to follow, both amateur and professional woodworkers out there will find this tutorial very helpful. For more of the things that Ramsey does, check him out on his website, YouTube channel or Facebook.